Texas has lot to offer- Visit the Fort Worth Stockyards for an authentic Cowboy experience. 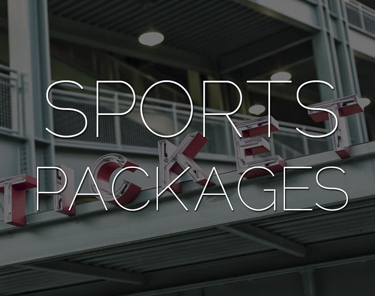 Let Elite Sports Tours show you some of our staffs favourite things to see and do when traveling to Fort Worth Texas. Only a short train ride from Downtown Dallas and worth the stop! When traveling to Texas you have to take the time to include a stop in Fort Worth and see the original Wild West! 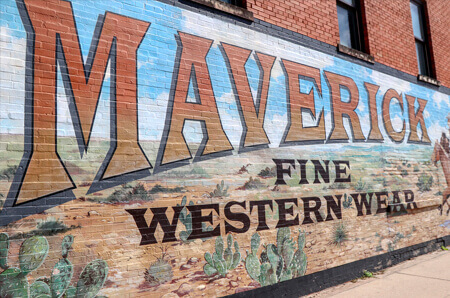 Stop by the Fort Worth Stockyards and grab a drink at a local saloon, pick up a pair of cowboy boots, see a live cattle drive down down the main street in the Fort Worth Stockyards or stay the night at the Stockyards hotel, in the actual room occupied by Bonnie and Clyde during their 1933 stay in Fort Worth. Texas has a lot to offer - Visit the Fort Worth Stockyards for an authentic Cowboy experience. Billy Bob’s Texas was built in 1910 and was once an open-air barn used to house prize cattle for the Fort Worth Stock Show. 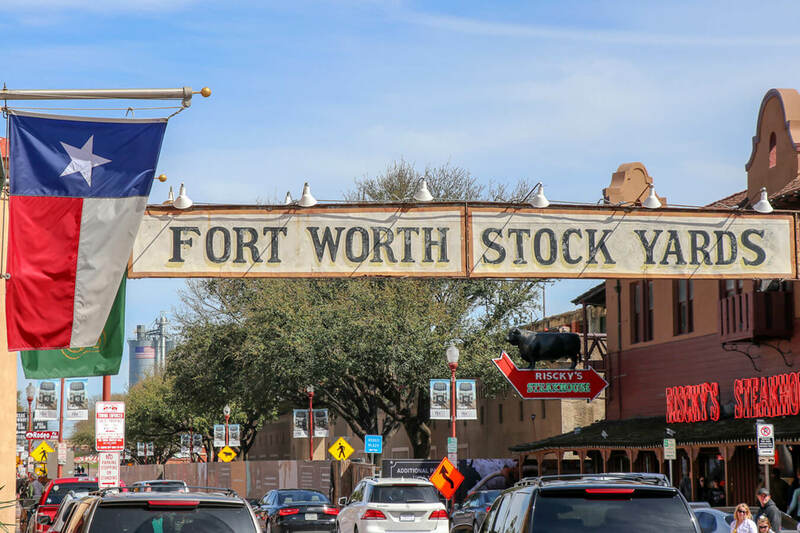 Travel to Fort Worth, Texas and head down to the Stockyards to see everything they have to offer. 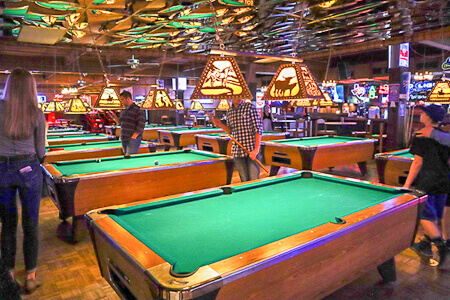 Billy Bob's Texas is now home to the World's Largest Honky Tonk with over 100,000 square feet of interior space. 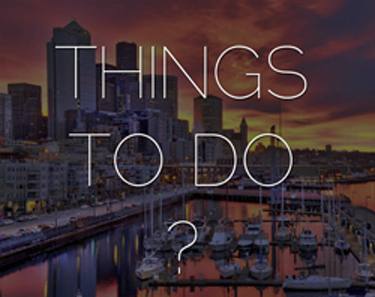 Check it out and learn how to line dance on amateur night! When you visit the stockyards be sure to pick up some of the amazing Beef Jerky. The stockyards is also home to championship rodeo, if you get a chance be sure to stop in for an entertaining rodeo. If you are looking to head down to Fort Worth, you can take the TRE (Trinity Rail Express) from Dallas right to Fort Worth to spend the day in the Stockyards. 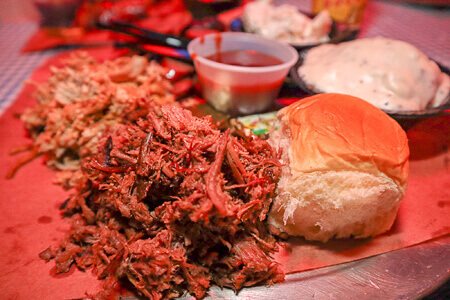 If line dancing isn't your thing, Billy Bob's Texas has some great BBQ and refreshing drinks while you enjoy the music and atmosphere. 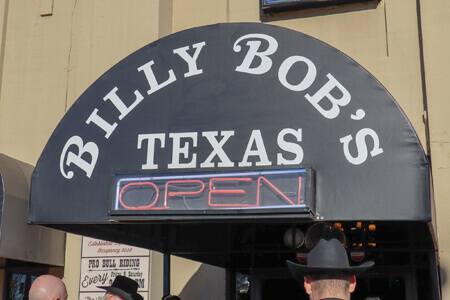 Billy Bob's Texas has hosted some of the biggest names at their Honky Tonk. 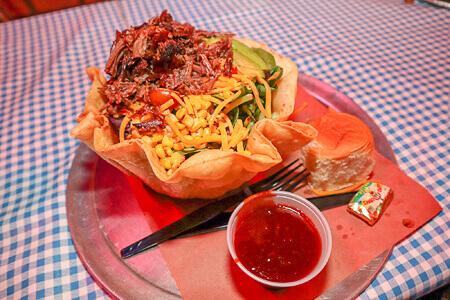 If you are planning on traveling to Texas be sure to make time to spend atleast a day in Fort Worth and stop by Billy Bob's Texas even for a bite to eat. 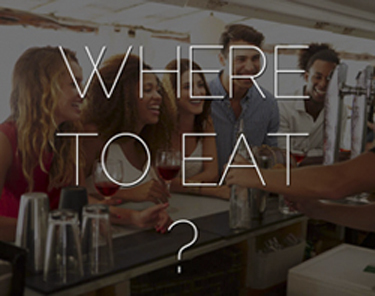 If you are planning on staying they have some local hotels you can book your stay at and plan around Billy Bob's Texas Events Schedule.